Muscle Nutrition is a leading manufacturer of sports nutrition supplements and skin enhancing products. Many of their products cater to athletes; however they are designed to benefit anyone, no matter what their fitness level may be. Muscle Nutrition is simply for those who want “the best a body can get”. 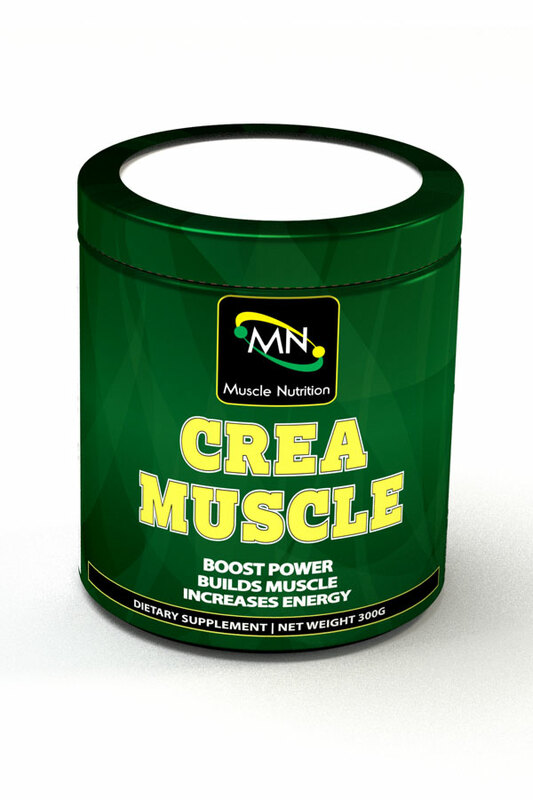 Creatine has been a popular supplement for many years, assisting athletes in their continual quest to be their best. CreaMuscle is the premier creatine product on the market. Creatine should be included in every athlete’s supplement regimen because it provides energy, promotes muscle growth, and improves all-around endurance. When using CreaMuscle, your muscles will actually feel fuller because of the super-hydrating effect creatine has on the muscle cells. You will enter the gym feeling more powerful, ready to push yourself with heavier weights, and have maximum endurance. More intense training means increased hypertrophic activity, and faster results for the physique you are striving for.